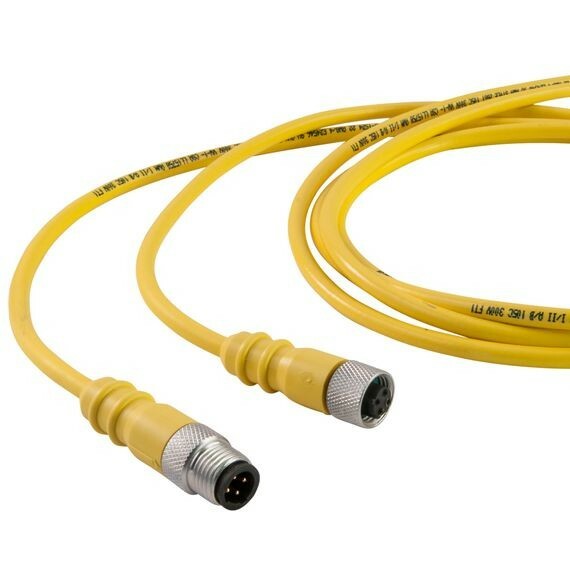 In the Tuff Link family of molded connectors & cordsets, customization means you can mix and match from our extensive selection of special materials, special hardware, special wiring, custom packaging, kitting and private labeling to develop the Molded Connector or Cordset that meets your specific needs. Peek™ Polymers - ideal for applications with high temperatures or high pressure water. You can choose from a variety of custom shells, couplers or adapters. Remke offers five types of custom shells; flange mount, panel mount, back panel mount, P.C. type and SAE or metric threading. For couplers you can select either internally threaded, externally threaded or the ‘housing protective’ type where the coupler is threaded but covers the entire sensor for protection. For custom products or specials, Remke offers several types of special wiring including: combination wiring where one side is parallel and the other is wired in series; interlocking circuit wiring; parallel wiring; series wiring; and wiring that is specified by a customer.